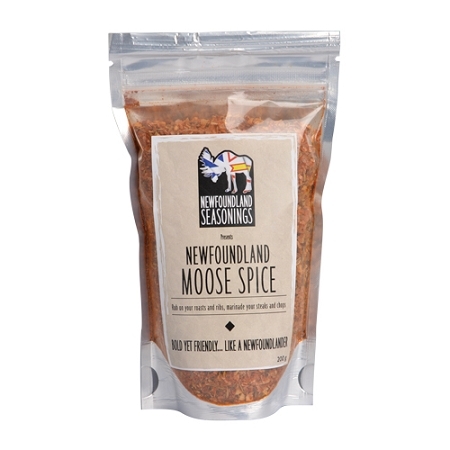 "Capture the delicate yet rugged flavours of Newfoundland with this bold, woodsy blend of smoked spices, juniper and Newfoundland sea salt. 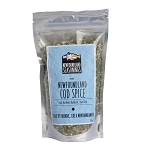 And not just for Moose, its amazing on caribou, deer, elk, bison, beef and of course pork!" 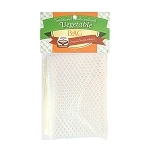 Rub on your roasts and ribs, marinade your steaks and chops.